We cater to our clients' needs and can develop specific software to extract any type of data. 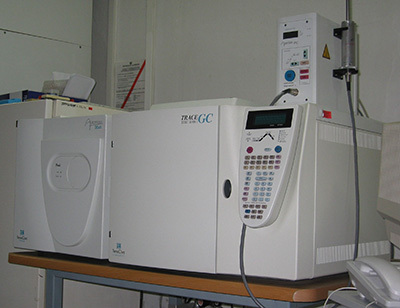 GSIS has experience in working with chromatography & mass spectrometry to extract element composition. 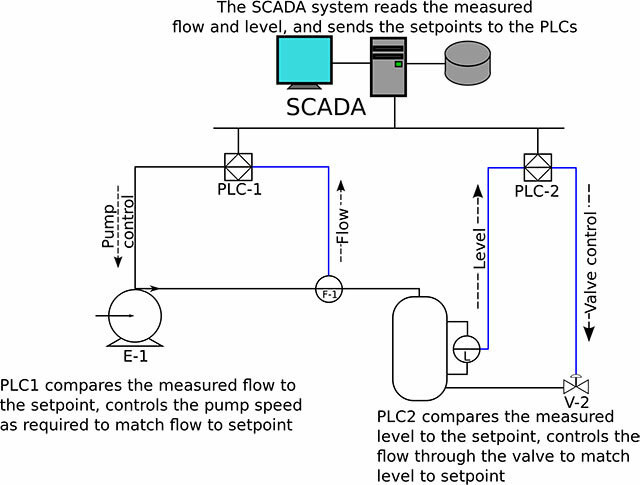 All information can then be sent via various protocols such as DDE, RS485, OPC or Modbus for data analysis. GSIS offers PLC programming in a wide range of industries including oil & gas, pharmaceutical, petrochemical, packaging and food and beverage. Depending on your preference, we can develop programs in ladder, function block or script. 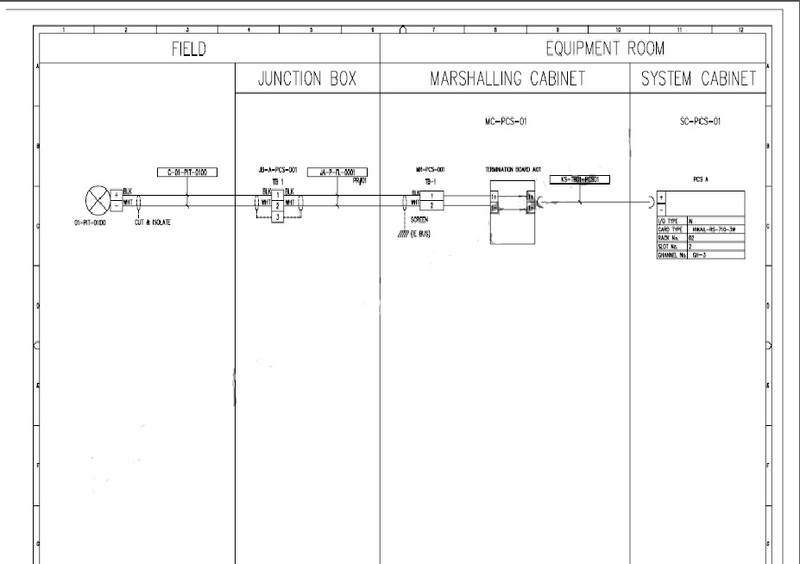 As with any sophisticated control system, a graphical interface is necessary for the operator to control the process. We pride ourselves on developing high resolution grahics for HMI's and animate these graphics to give a real-time representation of the process. 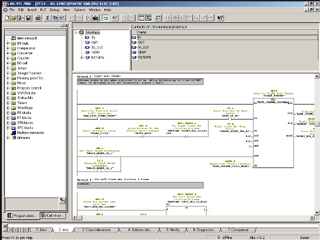 We can also program HMI's to look up tables, send data reports and save historical data to SQL databases. We configure Server and Client communications between PLC's, HMI's, RTU's and PC's through various protocols utilizing: TCP/IP, Modbus, OPC, DDE and RS-232/485. Good documentation for Quality Analysis is essential for maintaining records for the FDA. Our extensive background in generating qualification analysis reports in many areas for major pharmaceutical companies around the world makes your compliance needs worry-free, hassle-free. 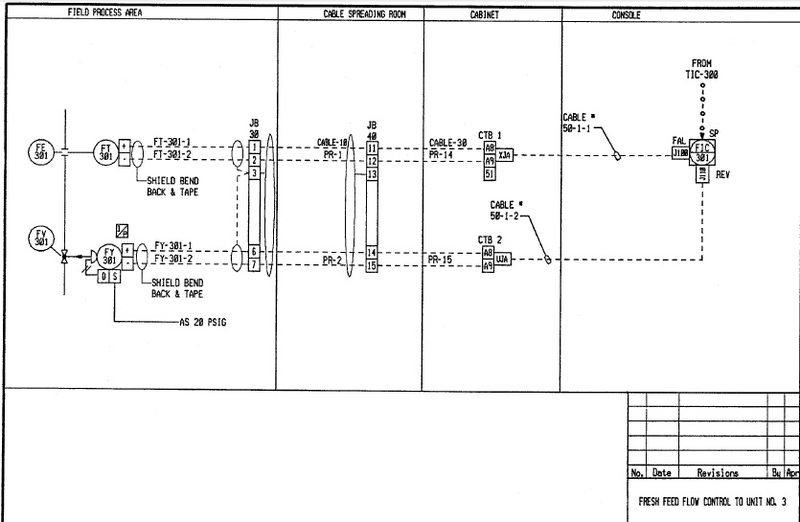 We conform to ANSI/ISA standards to either revise existing drawings or develop Loop drawings based off of electrical drawings using the latest AutoCAD software. We travel around the planet to perform commissioning and startups on equipment for our clients. Should there be a conflict in your next travel plans, call on us and we will do your travel for you! 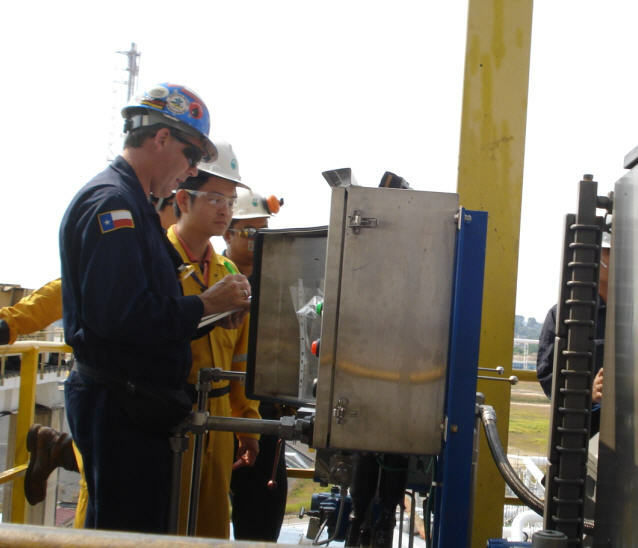 We perform Factory and Site Acceptance tests. We also assist with loop checks and commission new equipment.